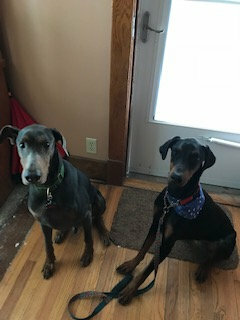 are ready for their forever homes! 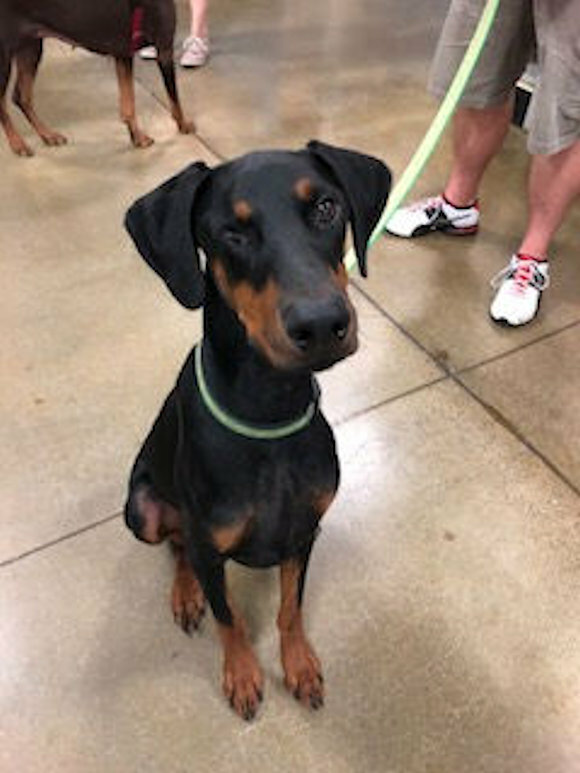 Our adoption area encompasses Nebraska, Iowa and South Dakota. 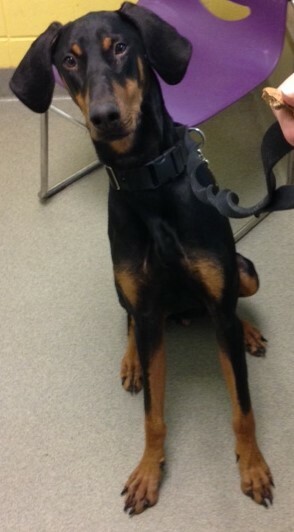 All of our dogs above are current with all shots, are on heart worm preventative monthly and are neutered/spayed. 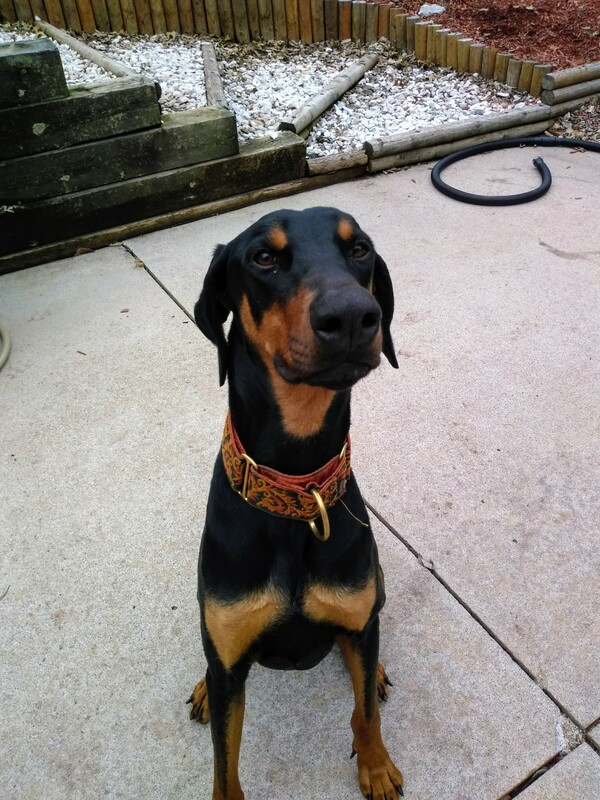 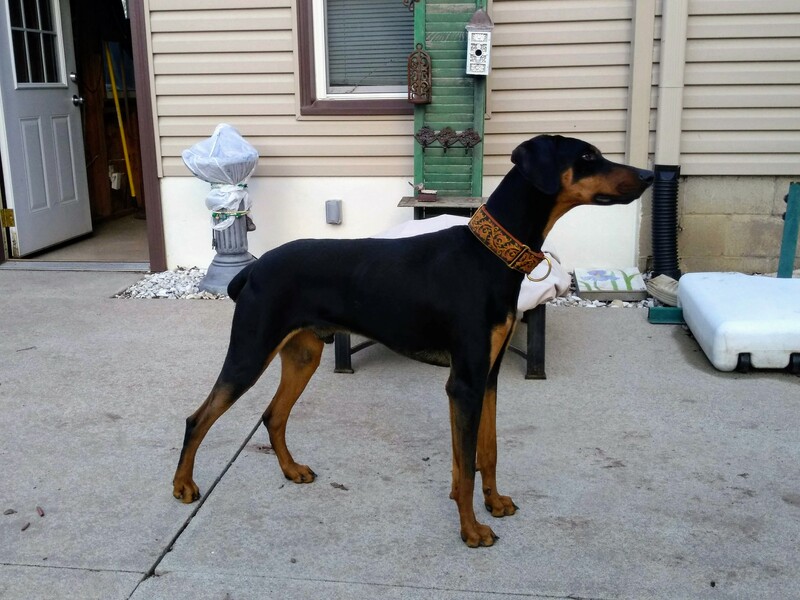 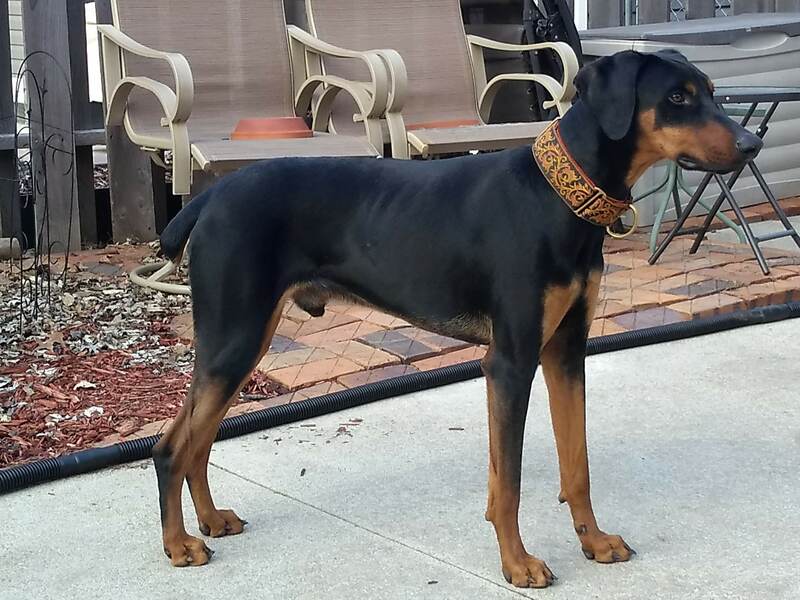 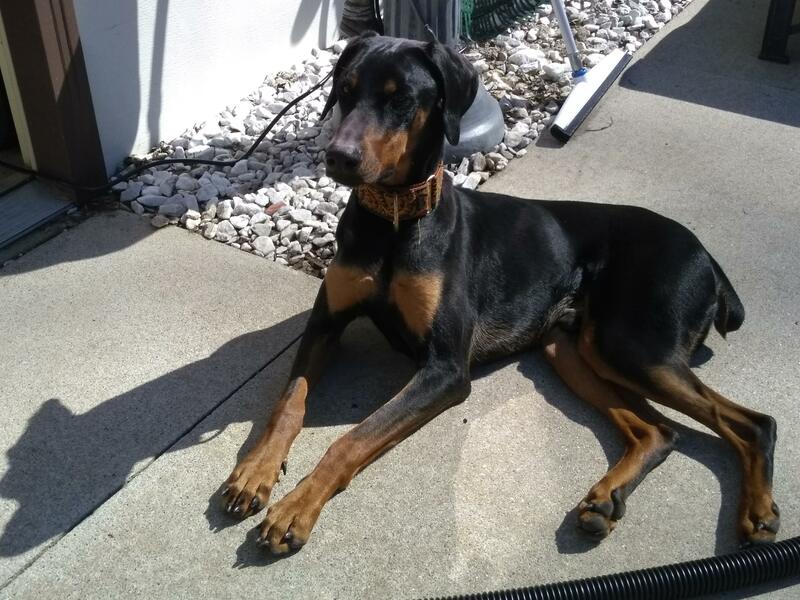 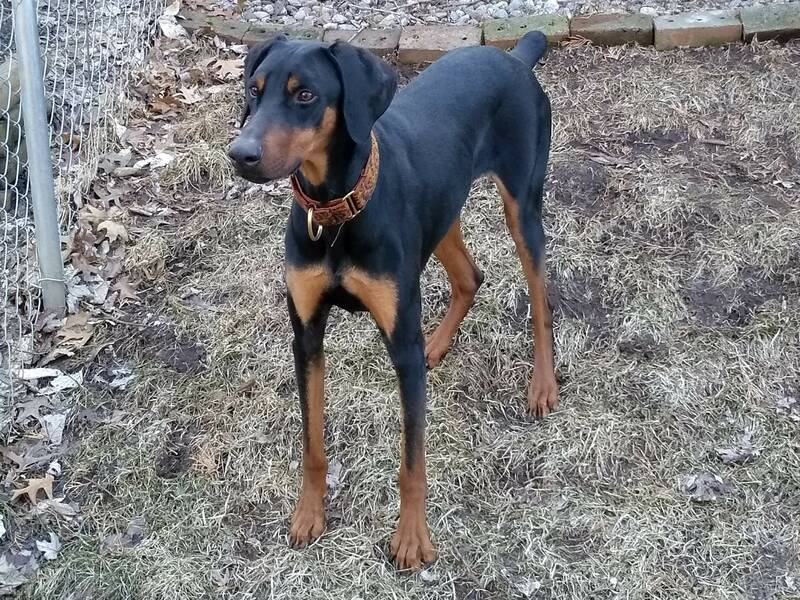 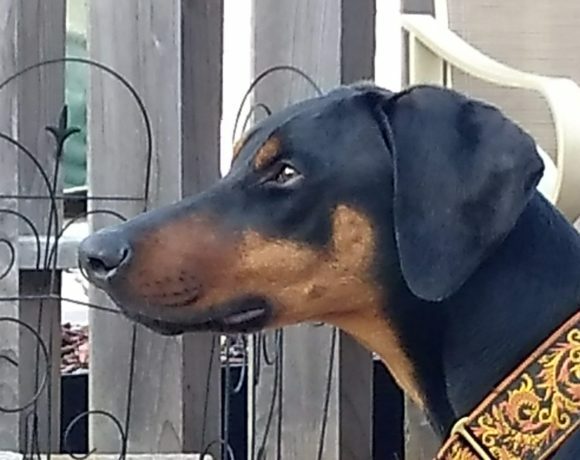 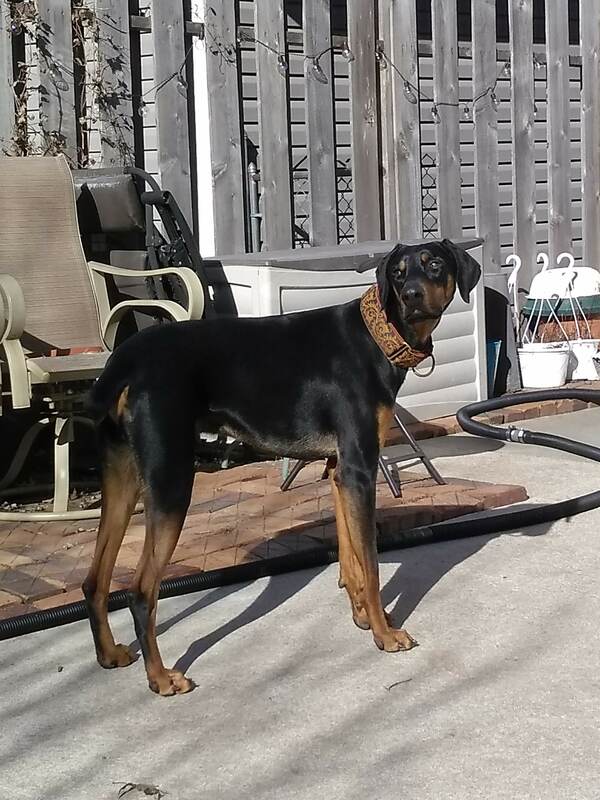 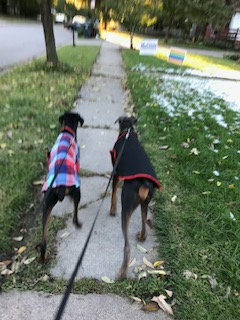 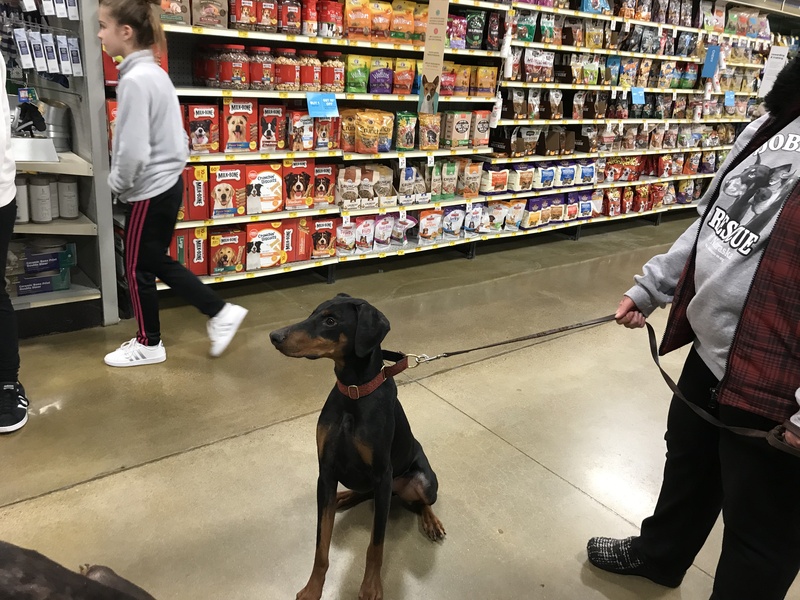 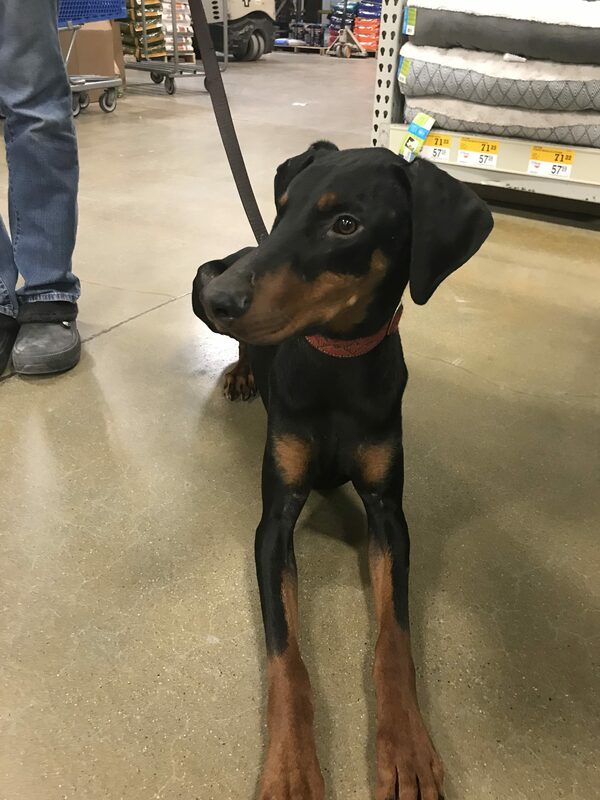 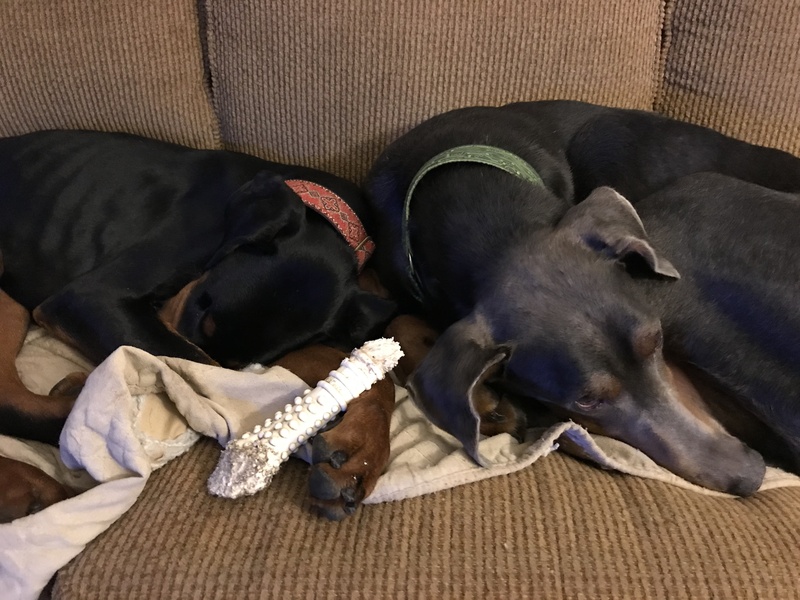 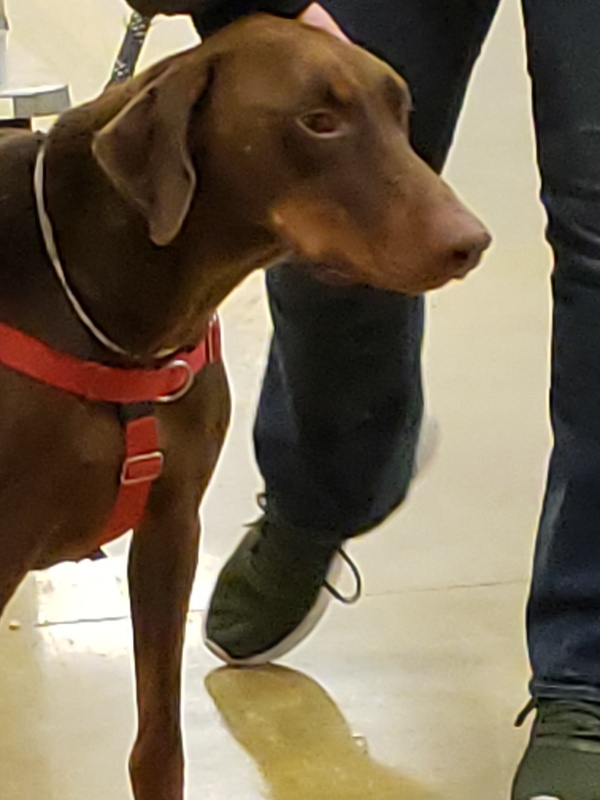 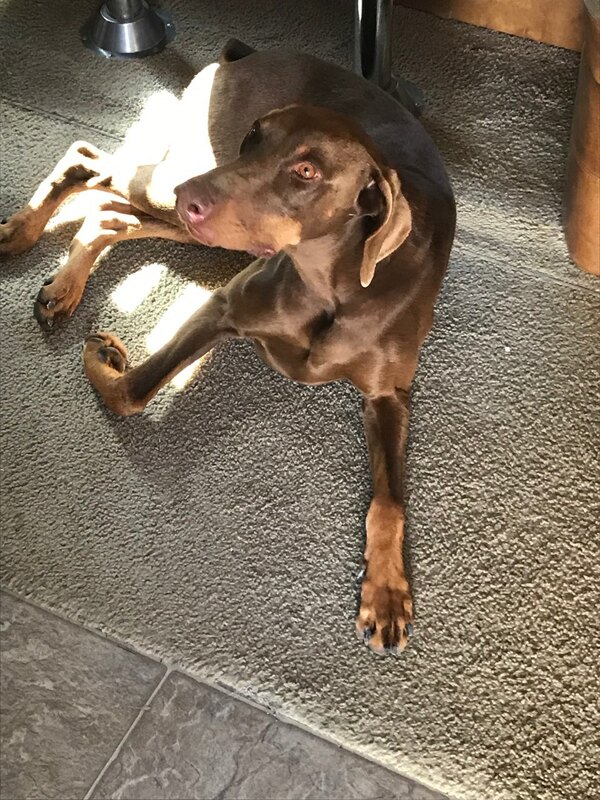 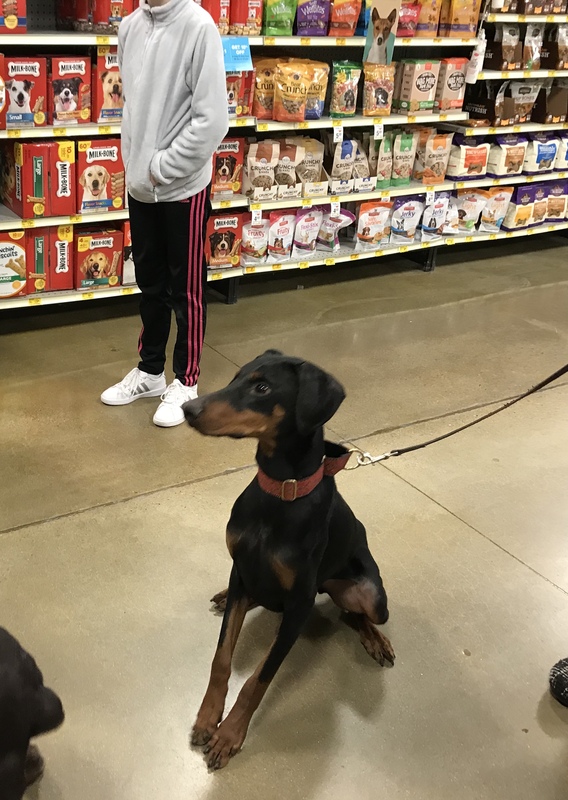 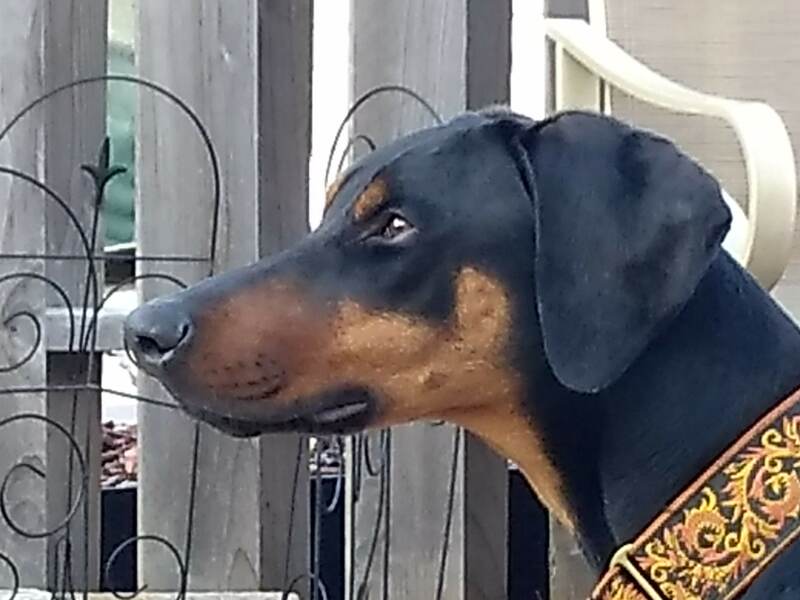 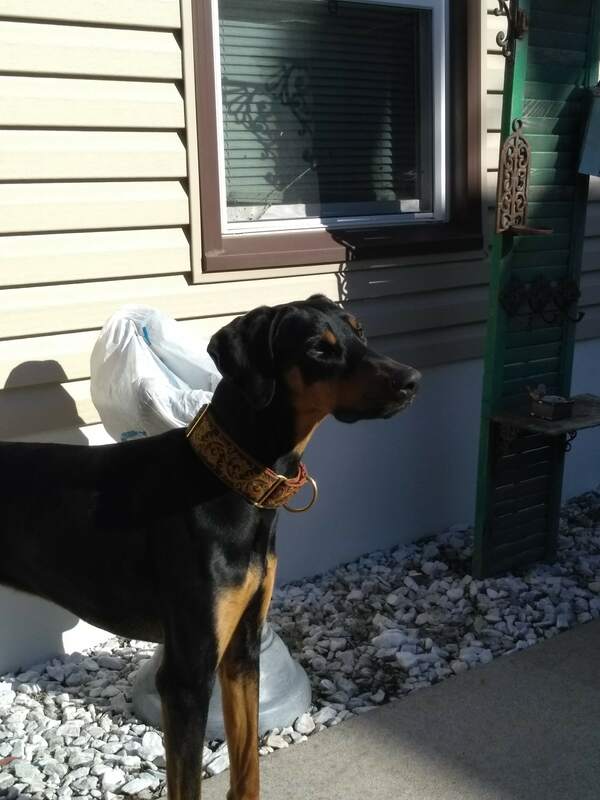 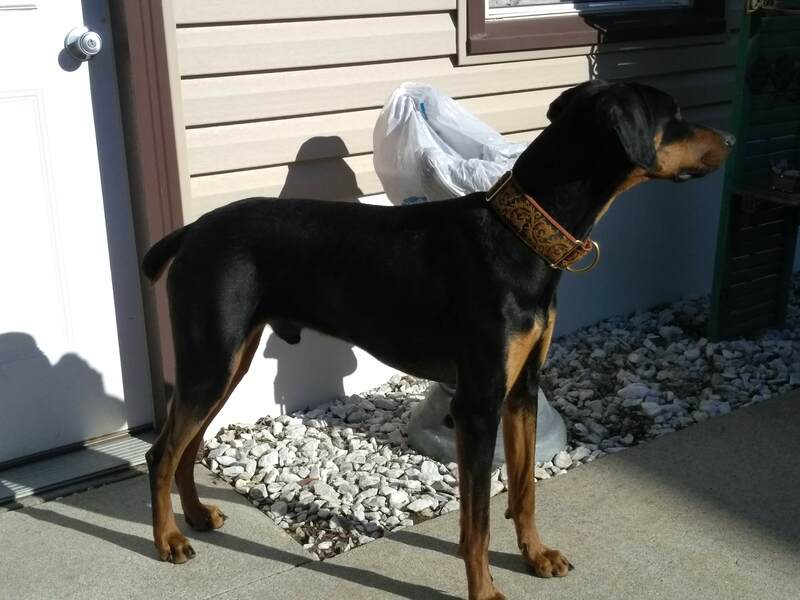 All of the above Dobies are pure breed Dobermans unless otherwise noted. 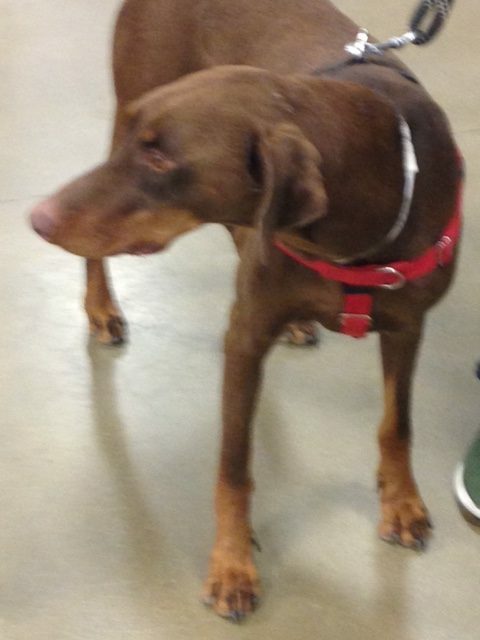 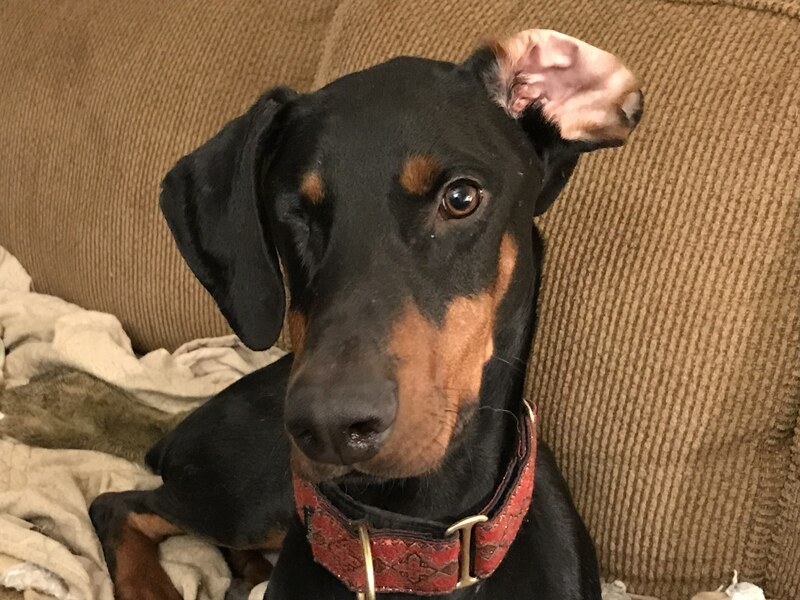 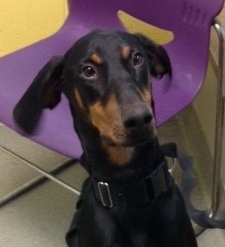 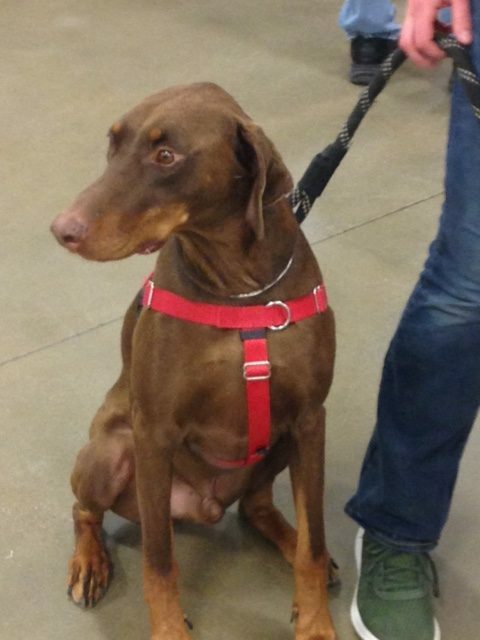 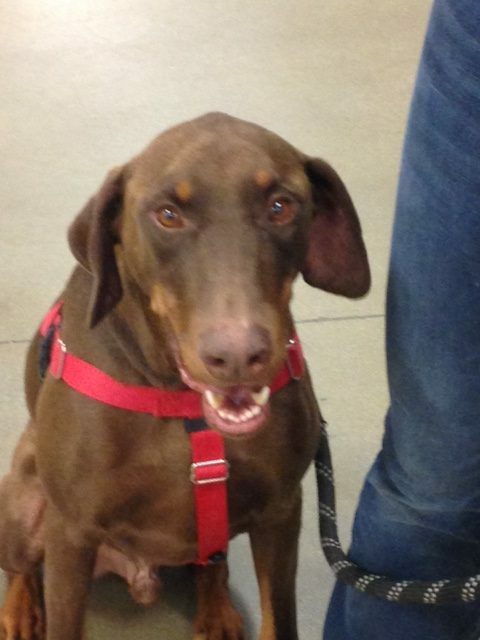 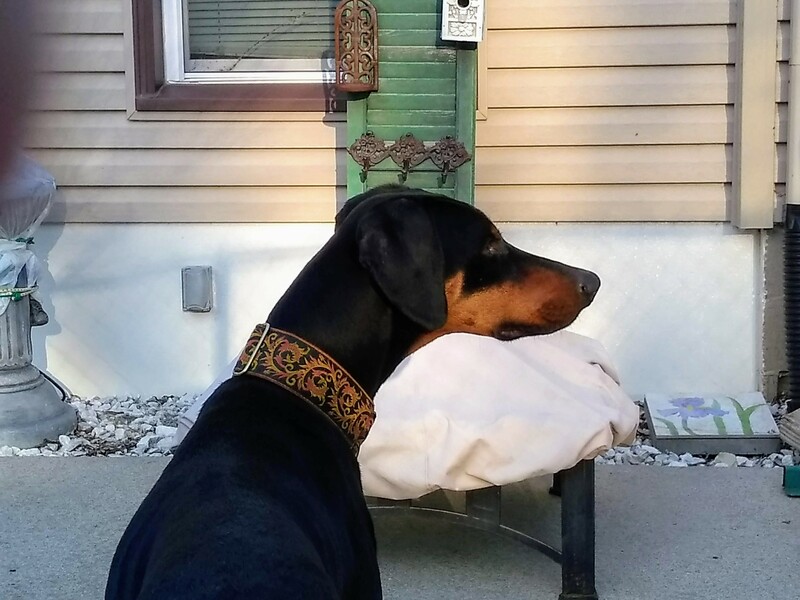 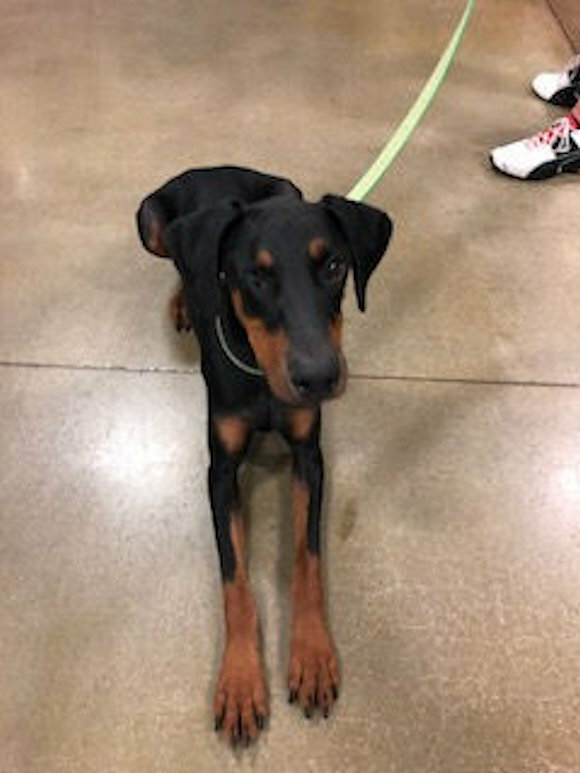 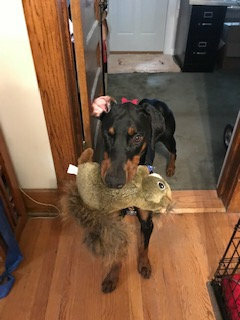 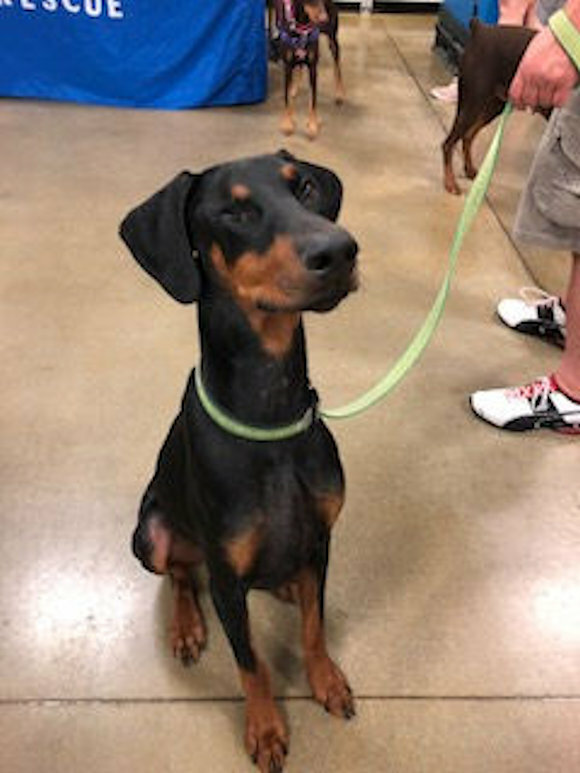 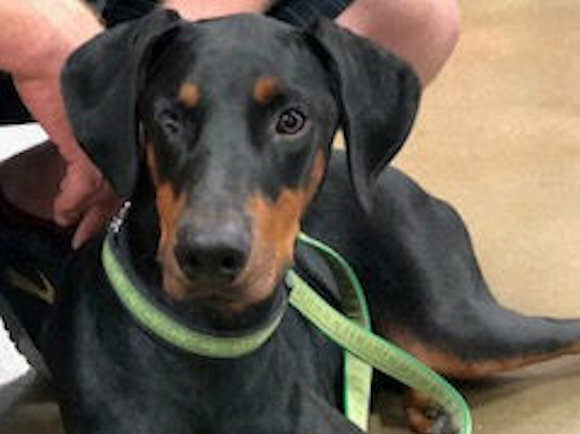 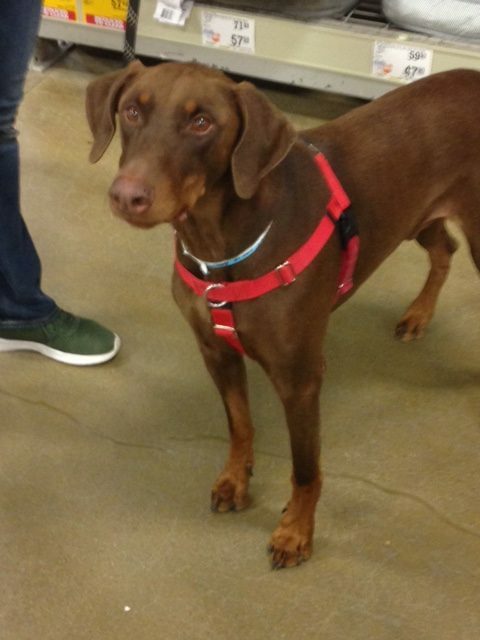 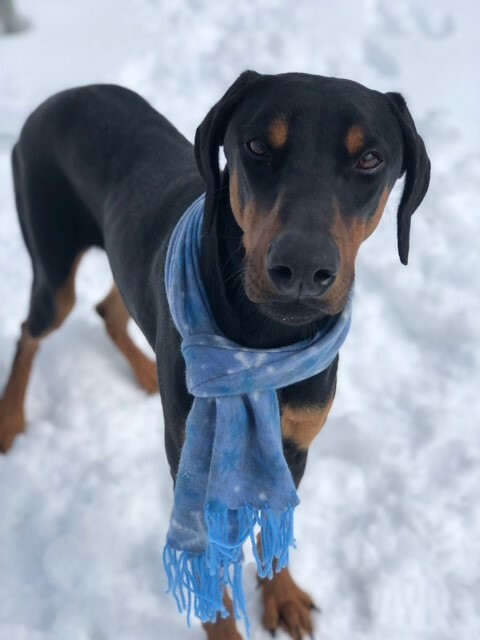 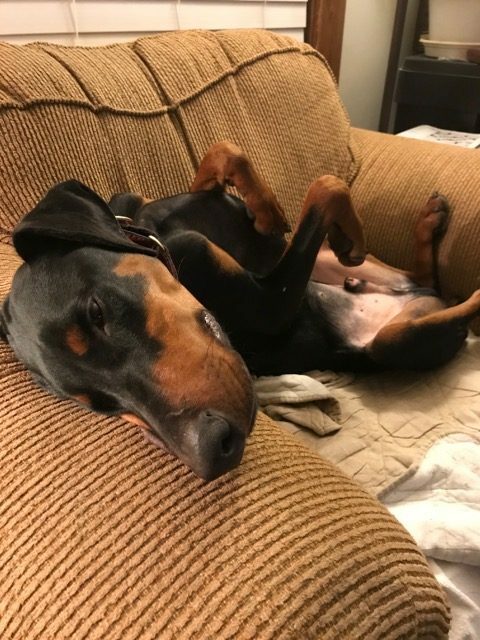 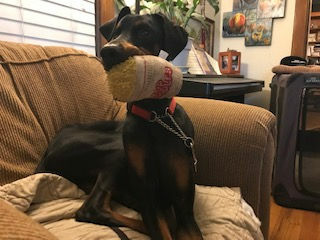 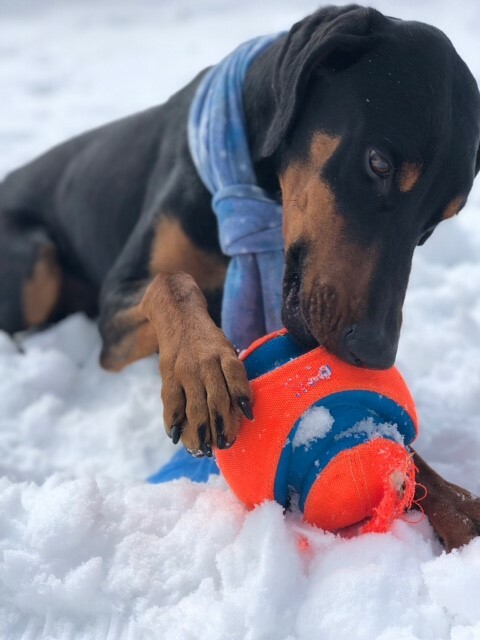 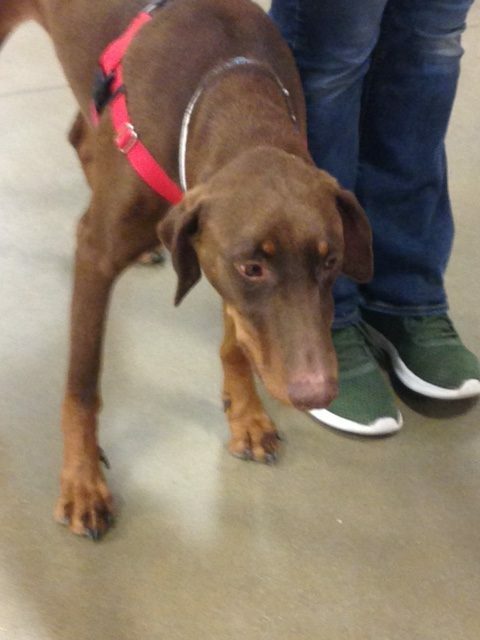 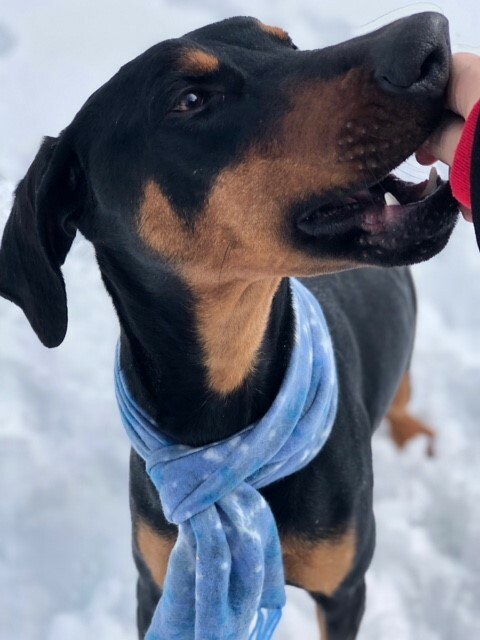 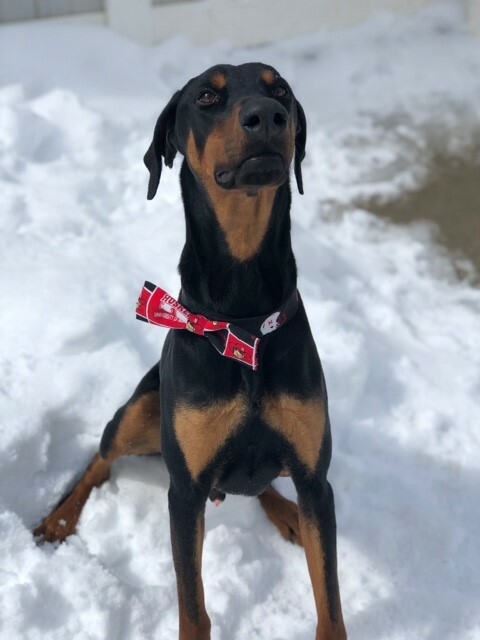 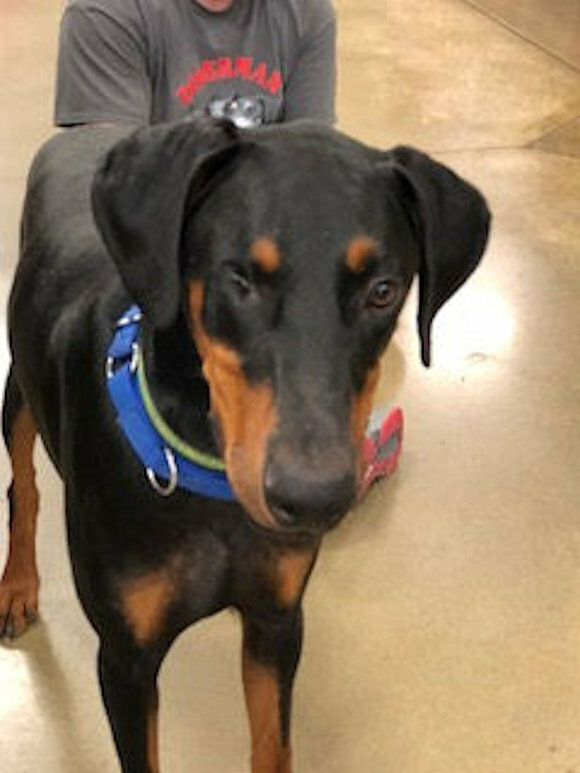 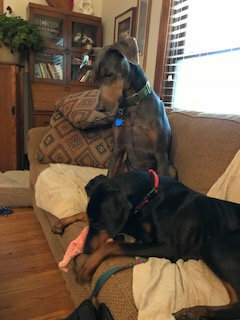 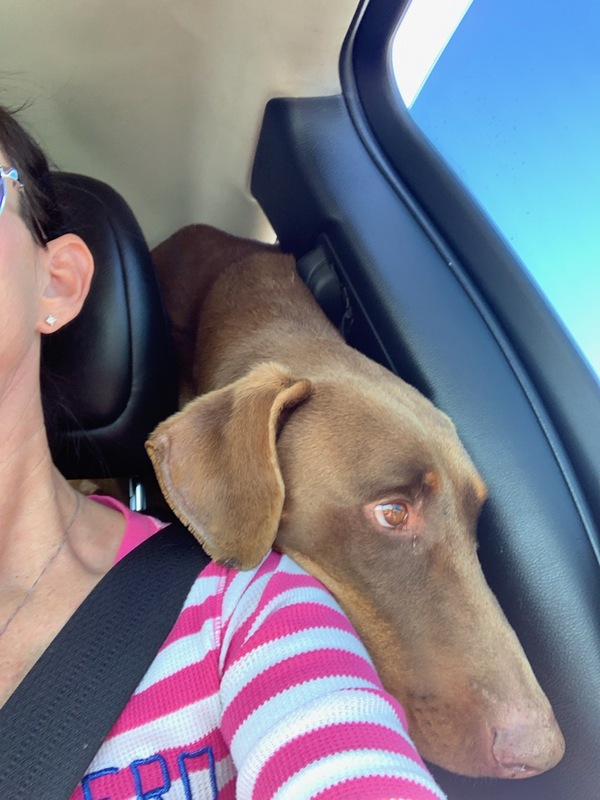 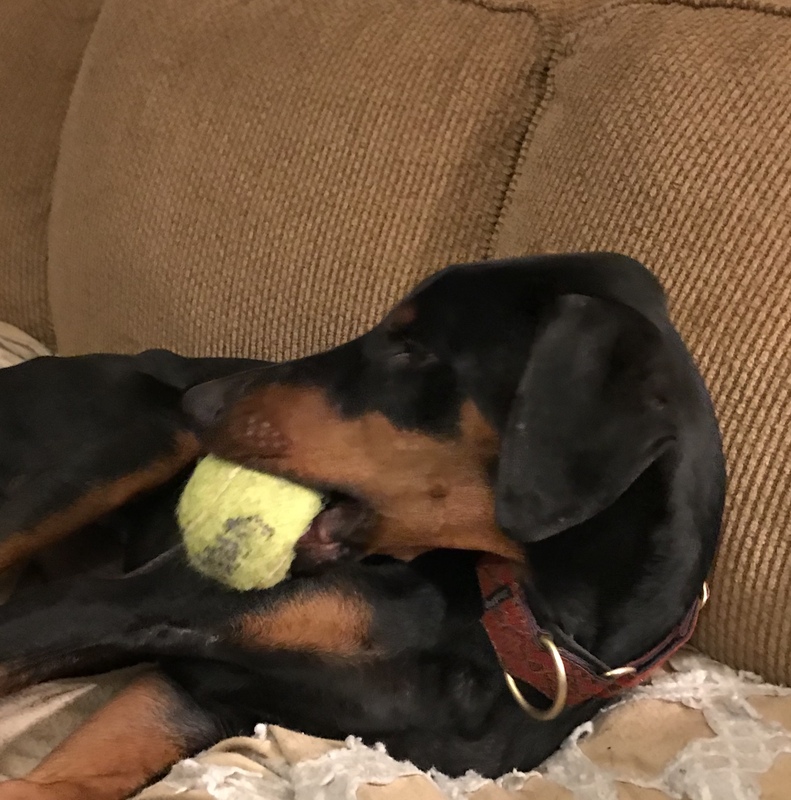 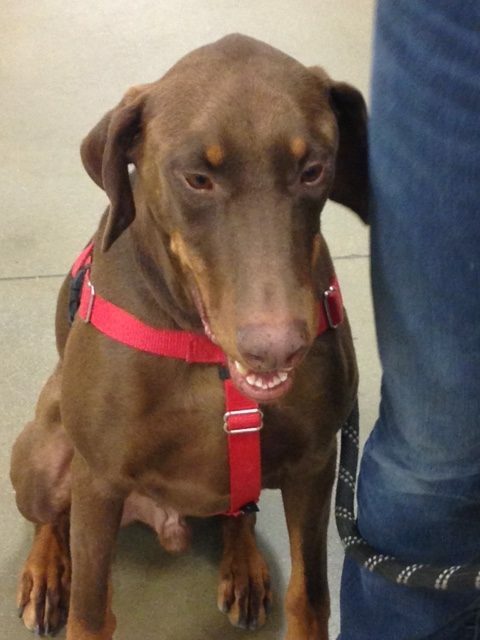 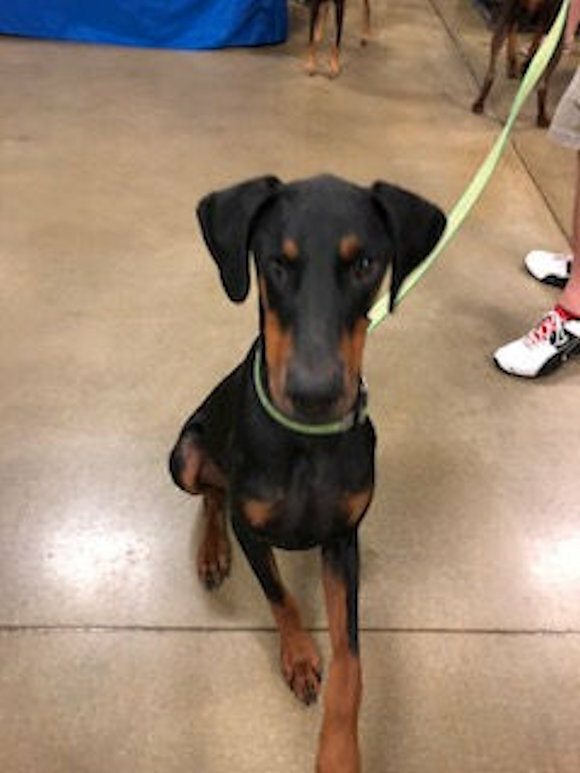 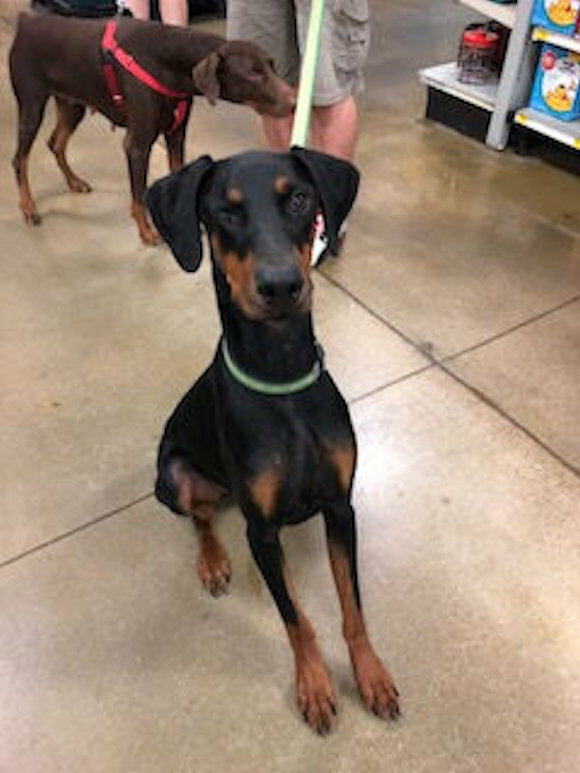 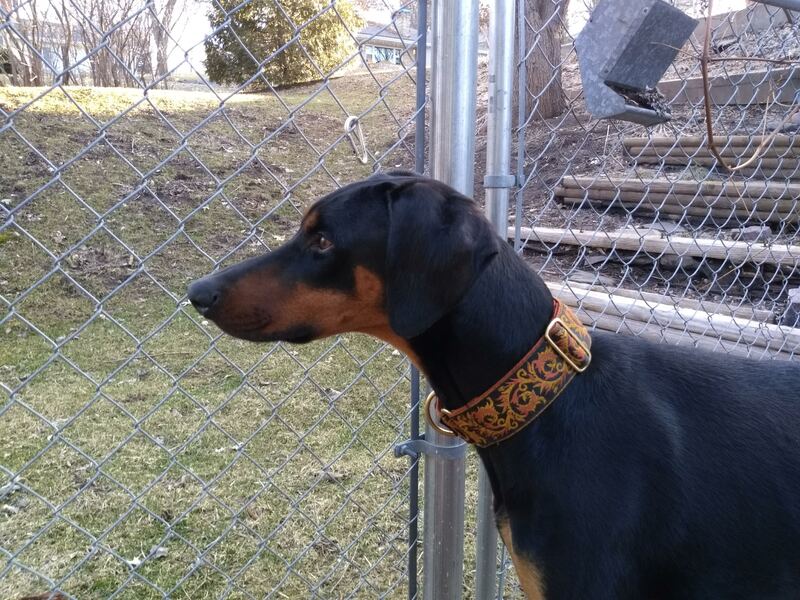 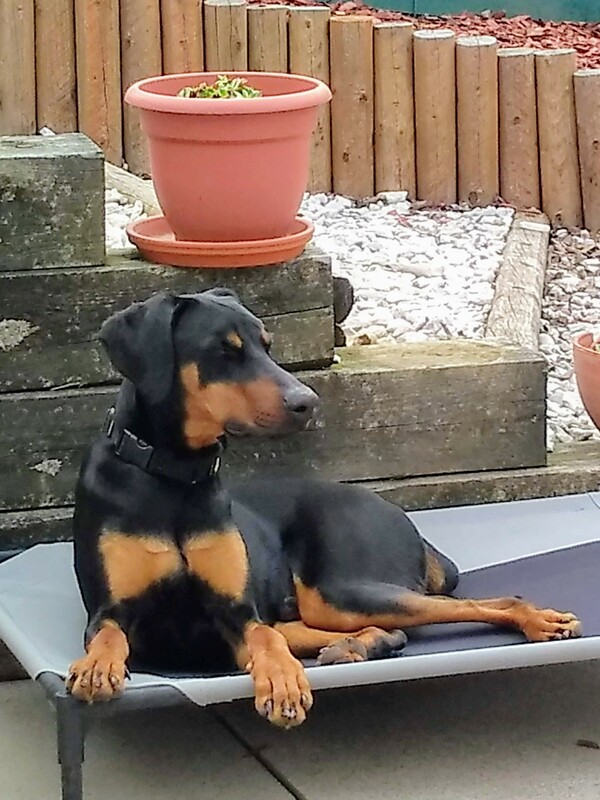 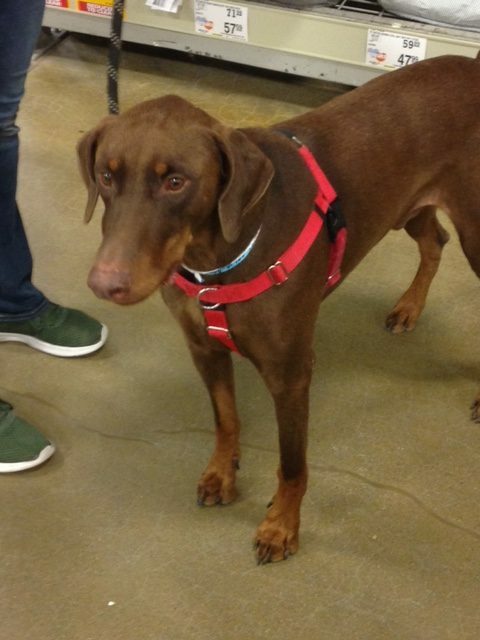 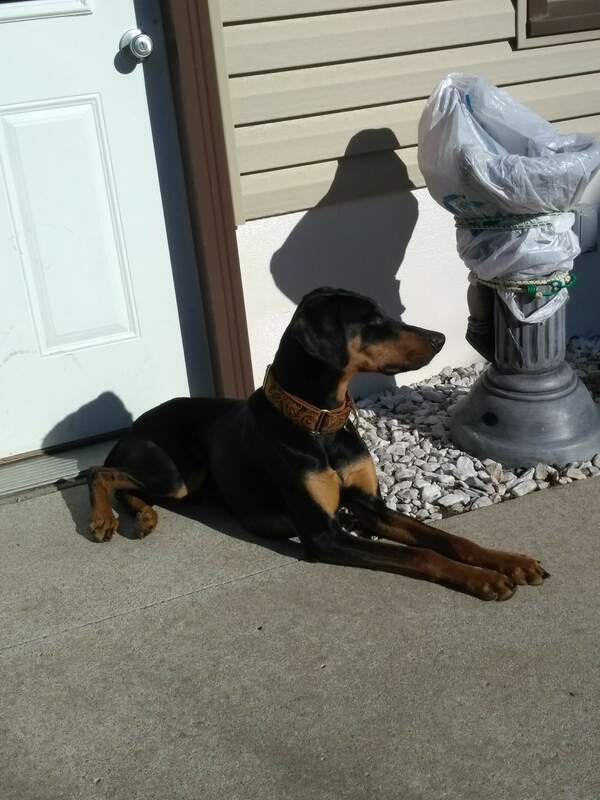 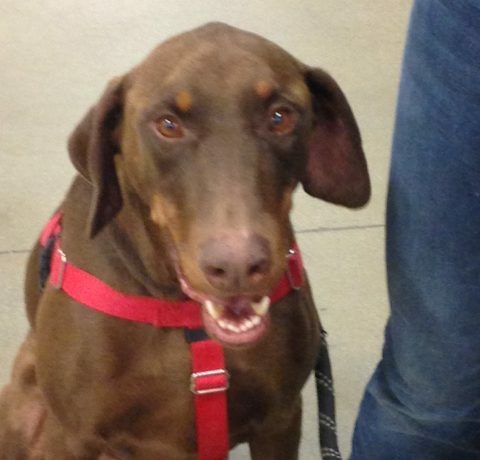 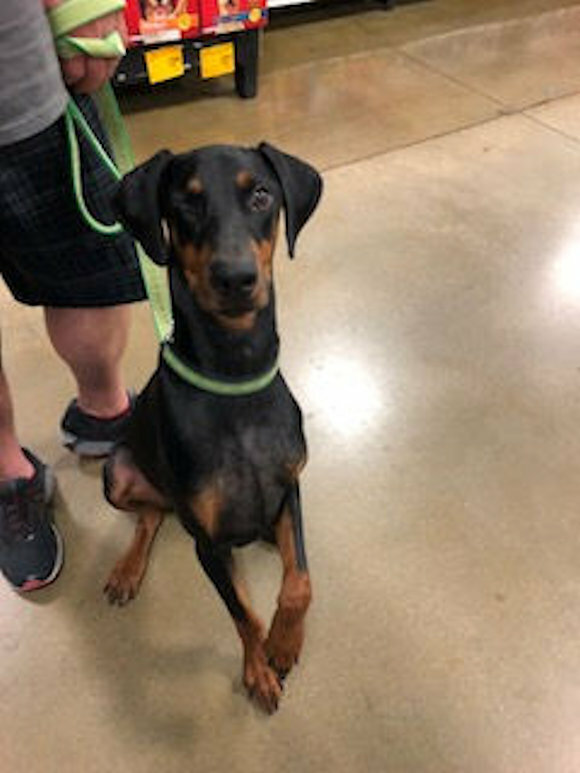 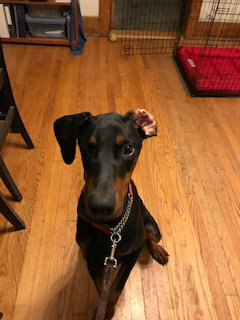 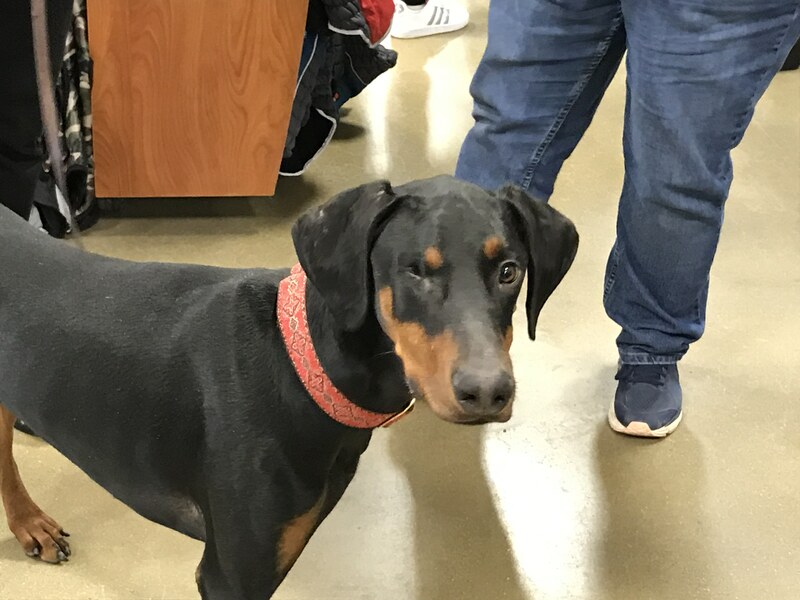 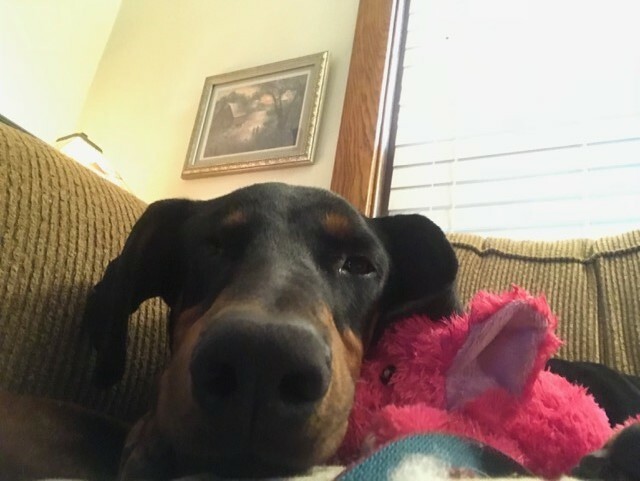 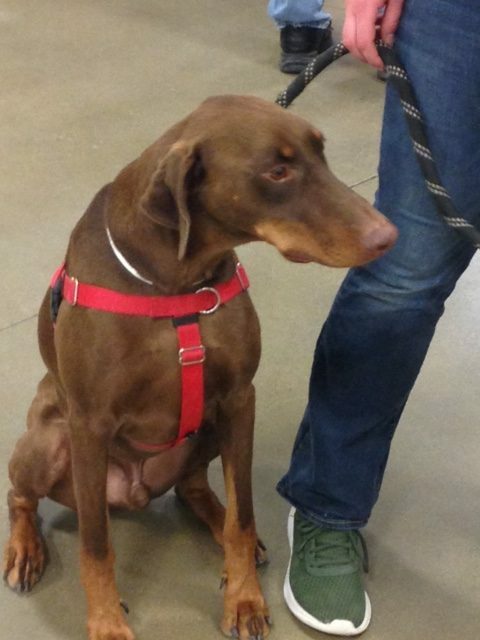 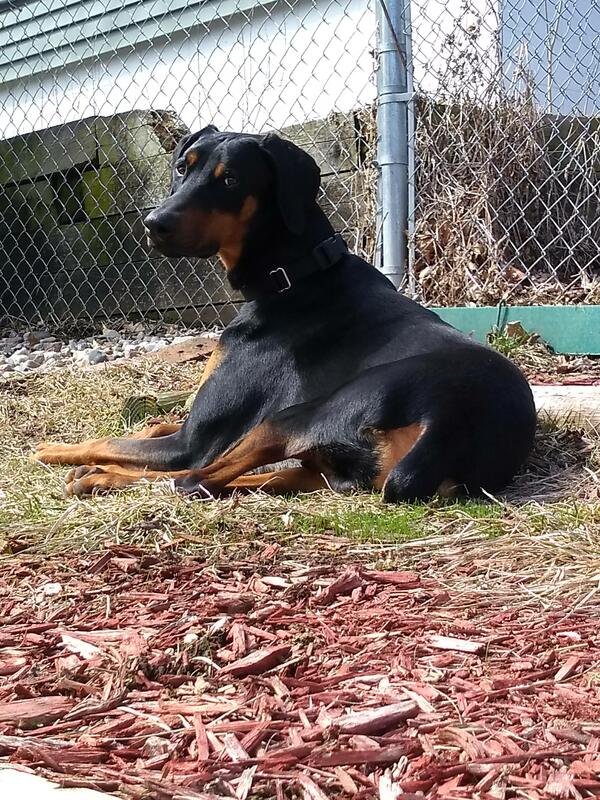 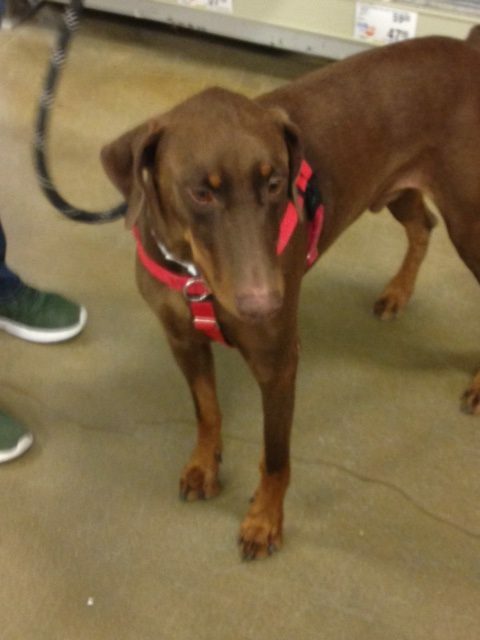 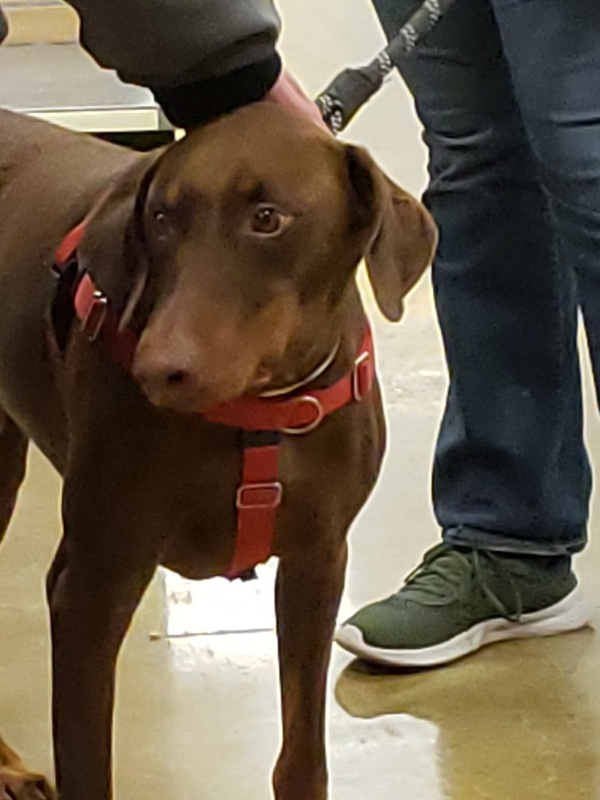 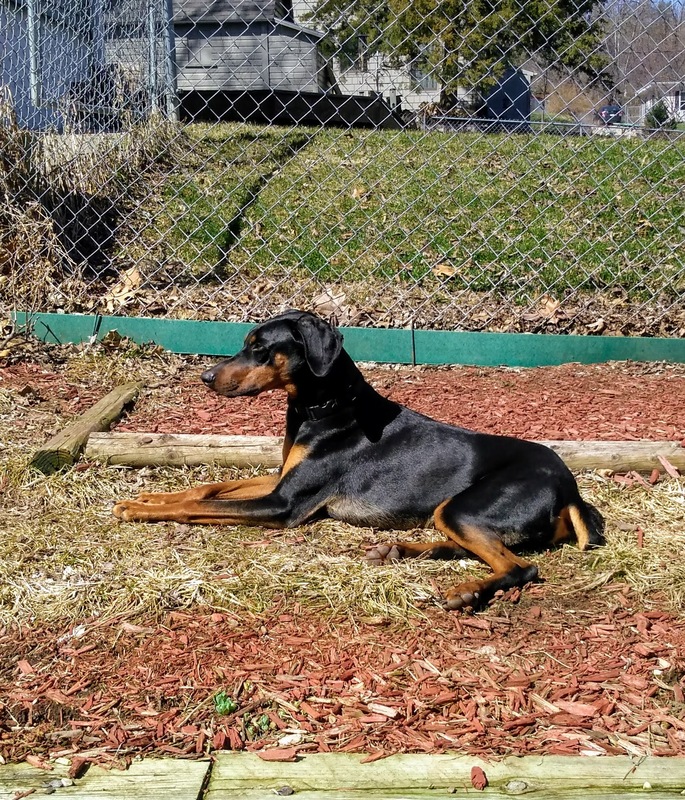 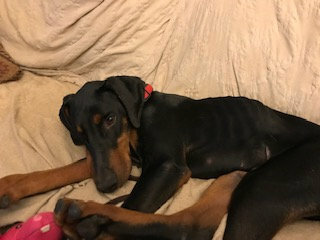 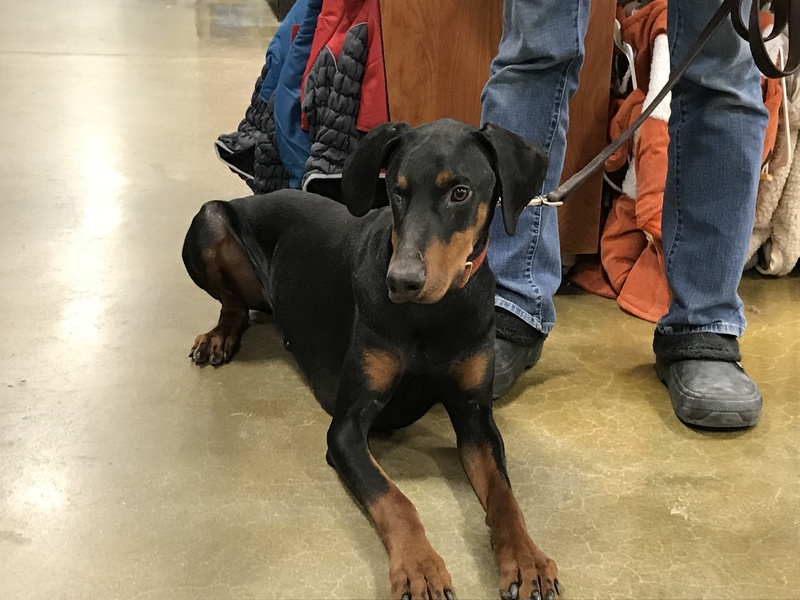 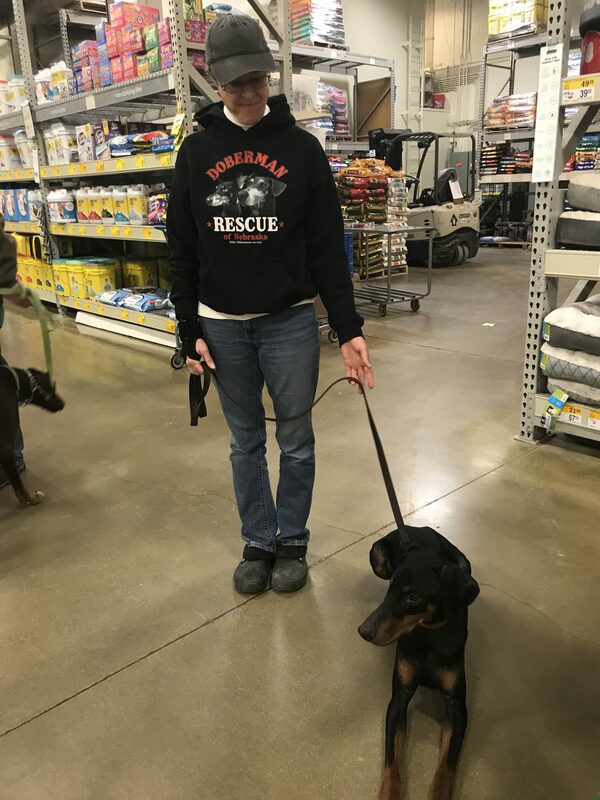 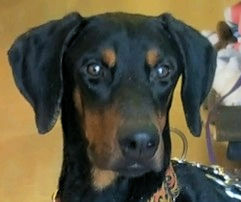 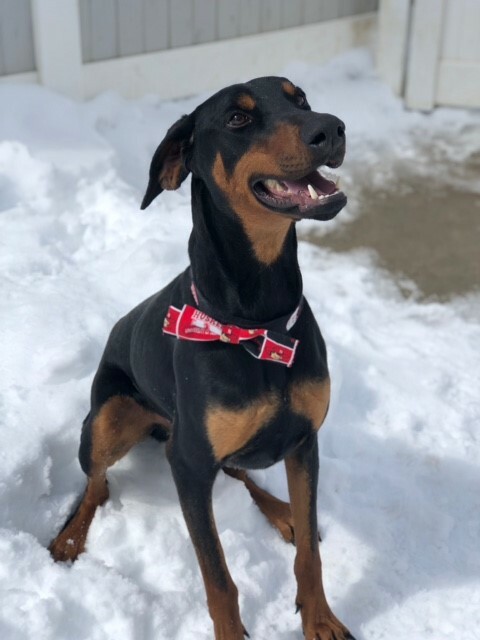 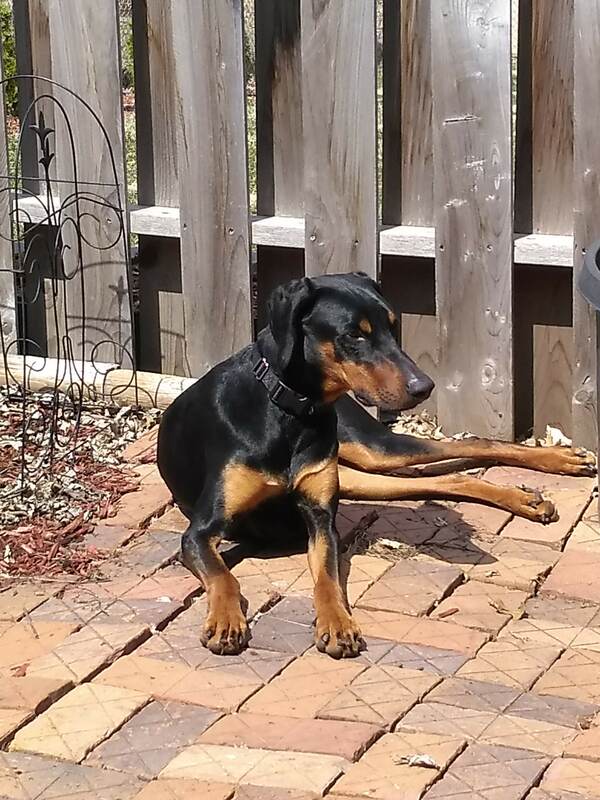 We hope you can find a place in your heart and your home for one of our rescue Dobies. 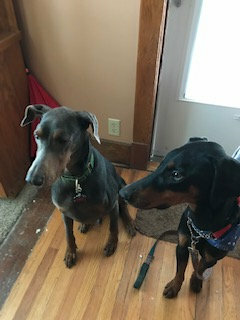 If any of these have pulled at your heart please go to complete an adoption application here!